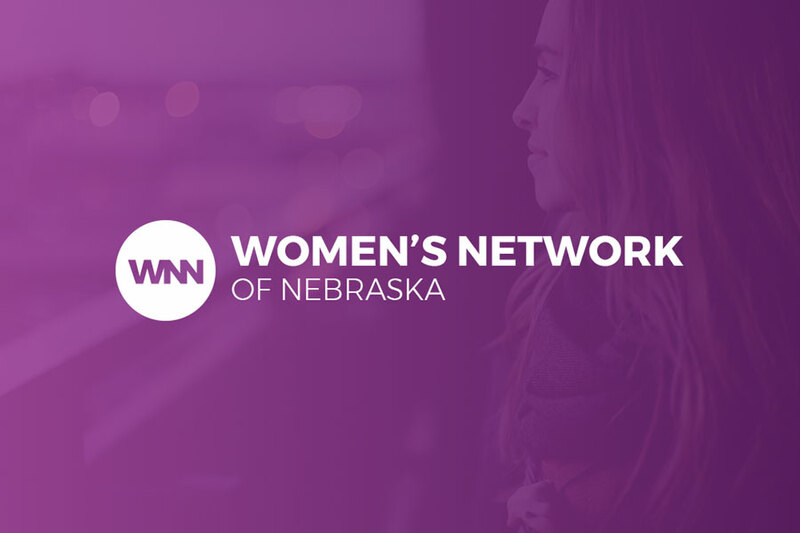 The Women’s Network of Nebraska (WNN) was launched in January 2018 with a main objective of providing resources to drive action on issues related to Nebraskan women and children. Our team continues to work with the WNN board members to grow this grassroots coalition. One of our initial digital goals for WNN was to create awareness around the group’s existence. We created a simple landing page website to spread the word about WNN and encourage women to signup to get involved. In the future, this will become a hub for policy and issues-based resources. 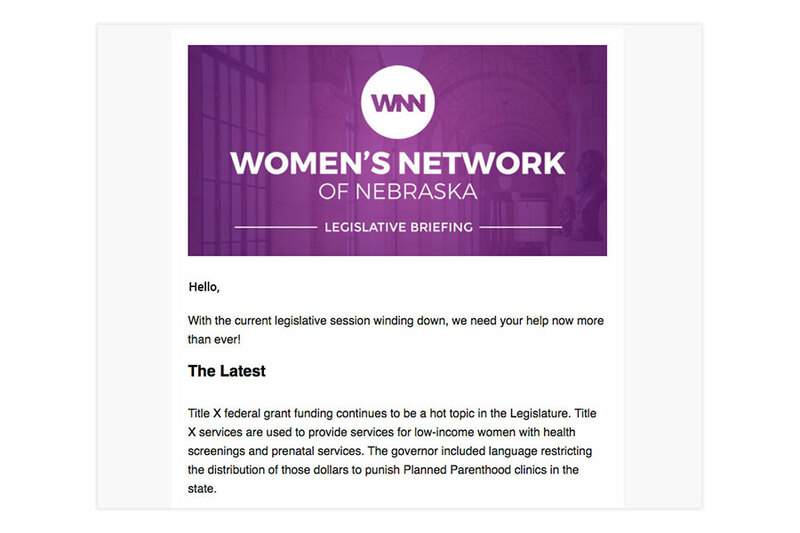 Our email strategy draws heavily on providing the supporters of WNN with regular updates from the Nebraska Legislature. Weekly updates are sent to those who want to get involved, which includes action items on ways Nebraska women can make a difference right now. This serves as the main source of organic engagement and reach for the campaign. 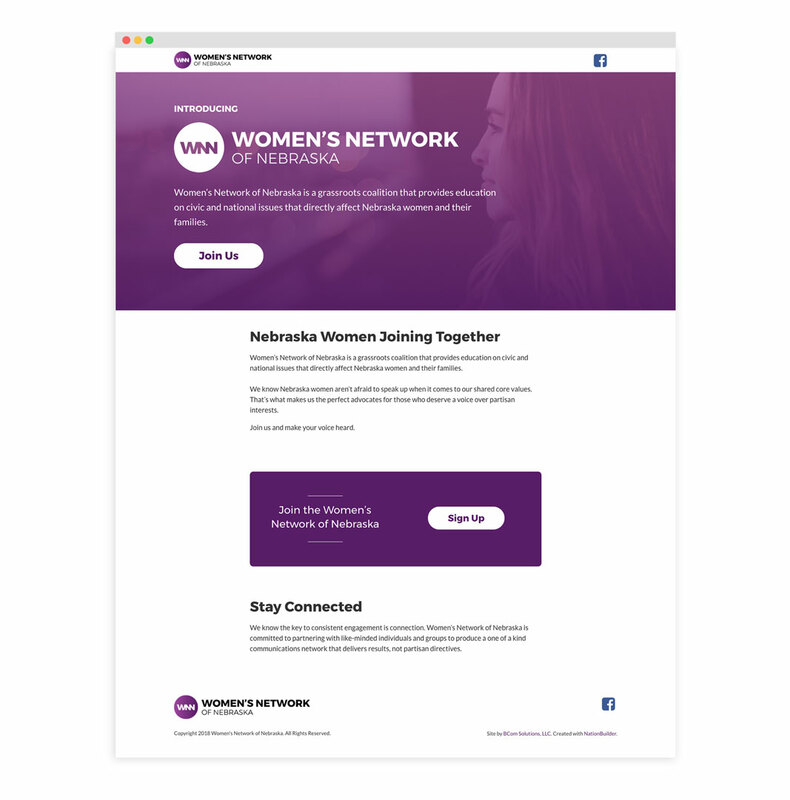 Facebook and paid media are used to continue engagement and awareness of the Women’s Network of Nebraska. With millennials being one of the main target audiences of WNN, we recognized the need to grow a strong social presence.